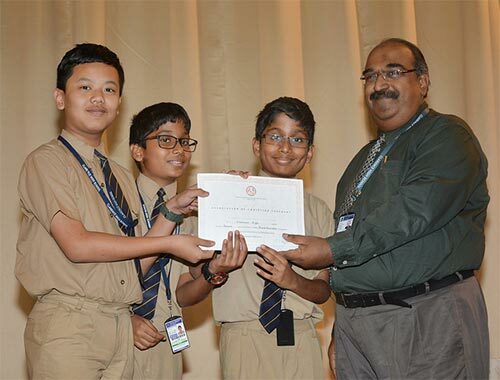 Olympiad Examinations in Science, Mathematics, Computers, English and Geography are conducted during the year. These are competitive examinations conducted at the national and international levels, giving students exposure to competition and preparing them to face competitive challenges in the future. Students participate in the MUN – Model United Nations, which is an activity in which students role-play delegates to the United Nations and simulate UN committees. Students learn about diplomacy, International Relations and the United Nations. 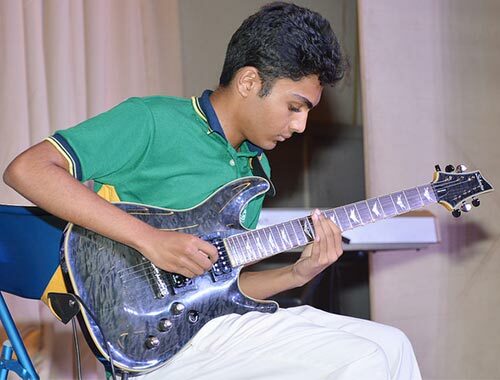 The School provides the students numerous and varied avenues to display and develop their talents. They range from sports and games to music, and varied other SUPW and art activities. Nature Club, Quiz Club, Chess Club, Calligraphy, Photography Club, Philately, Inter Act Club, Public Speaking, MUN, Music academy, Dance and Theater. The Interact Club is the student’s wing of the Rotary Club which instills social awareness and encourages various social service activities. The School’s own in-house newspaper “The Pulse” encourages the journalistic and expressive aspirations of students. The Pulse is published every three months by the student editorial team, guided by a staff advisor. 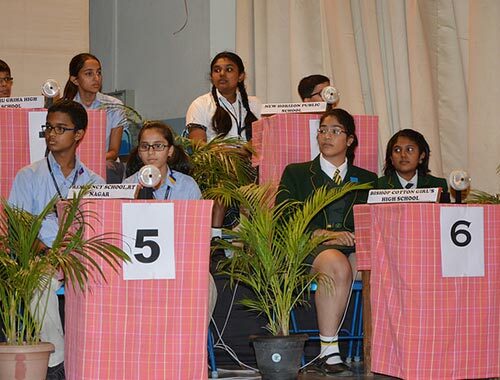 Eureka Inter- School Quiz and the Inter-House Hindi Public Speaking Contest are occasions to develop and exhibit varied personal skill and expertise in general knowledge and public speaking. These events have evoked excellent response from students, both from within the school and other schools. 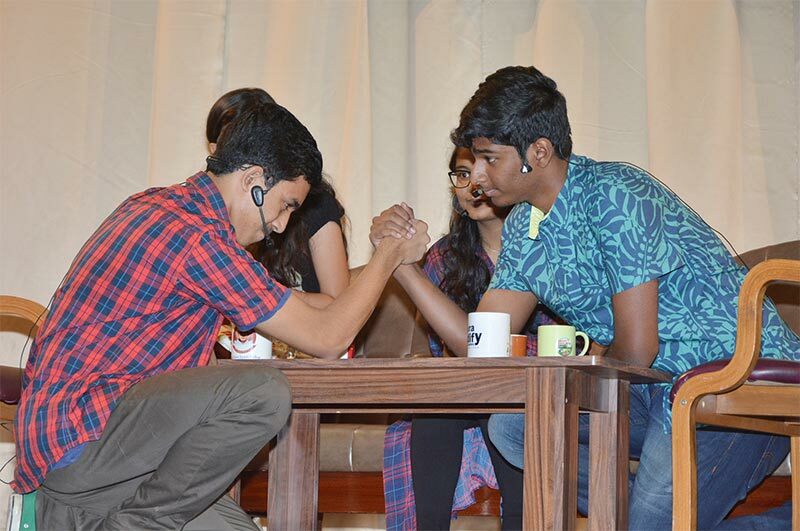 The Clarence Literary, Arts and Dramatics Society (CLADS) organizes competitions in pencil sketching, painting, poster making, singing, dancing, fancy dress, monoacting, instrumental music,gaming, etc. 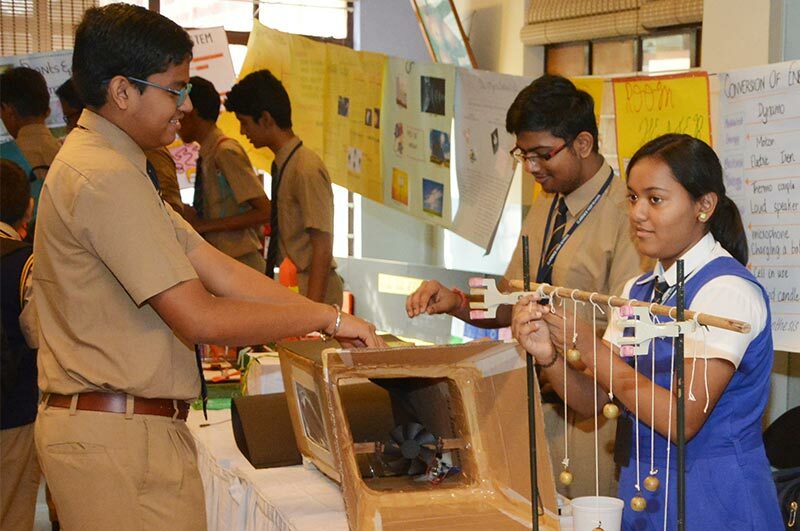 These competitions are eagerly awaited for and enjoyed by the entire school. Music classes provide the perfect avenue to develop an appreciation of this fine art from a very young age. 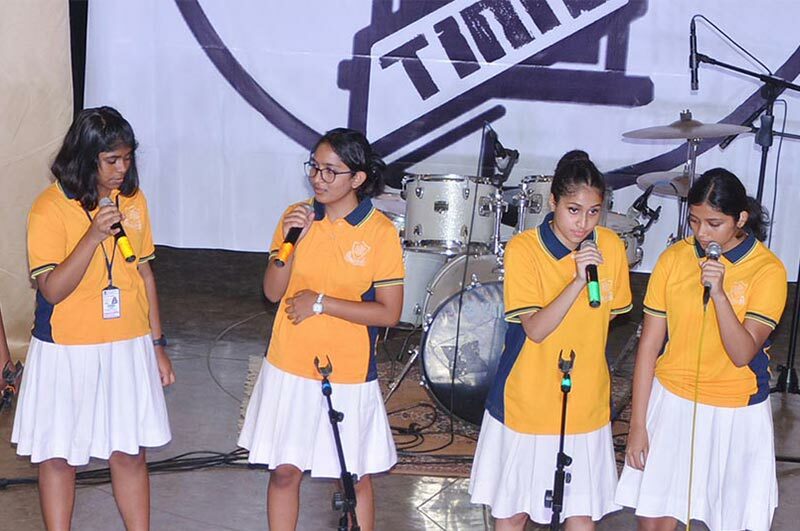 Children with an aptitude for singing and music are encouraged to join the school choir. The school choir performs at a number of important school functions including the annual prize distribution ceremony. The school brass band plays an important role at the annual sports. 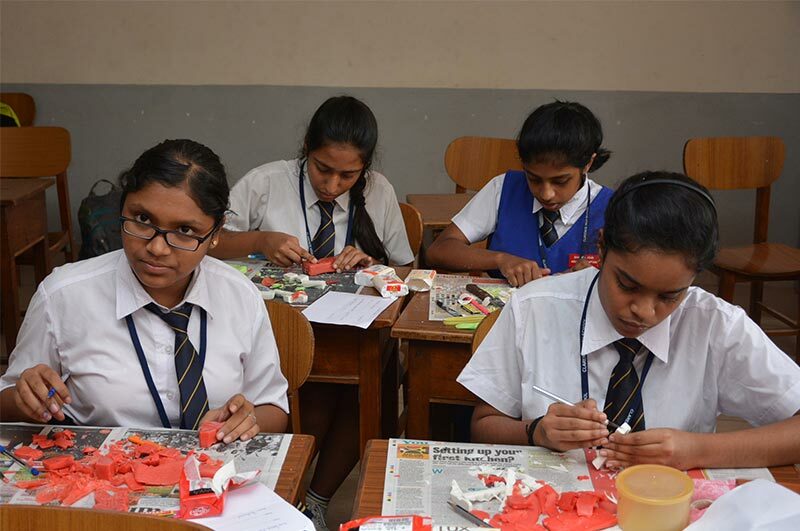 The Uniformed Services – Scouts, Guides, Cubs and Bulbuls, movement is a value system based on the principles of kindness and serving others,to help build students who play a constructive role in school and in the society. Members enjoy outdoor adventure camps which are organized by the school . The members are deputed to maintain order and discipline on special school occasions. The Annual Class Picnics are much awaited opportunities for healthy fun, entertainment and exposure to nature. In addition to the one day class picnics, the school organizes educational tours once a year. Students of Std. 8 and above are invited to go on a 10-day tour of historical and industry-specialized places in India. Exhibitions are also conducted periodically. Students participate in the MUN – Model United Nations, which is an academic activity in which students learn about diplomacy, International Relations and the United Nations.